Can final Family Law property orders be changed? 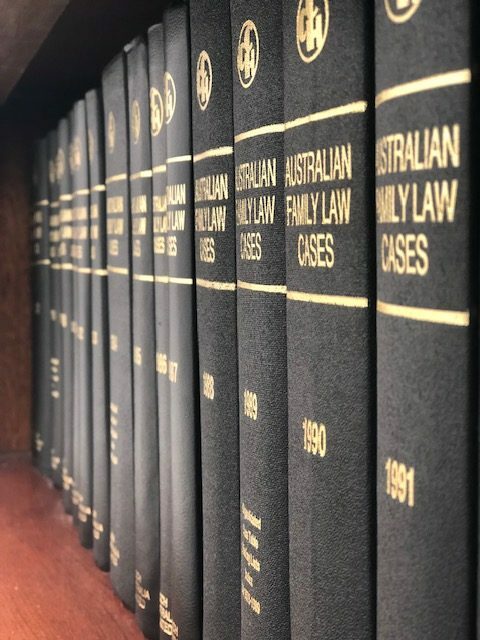 When the Family Court or Federal Circuit Court of Australia makes a final order in relation to property, the order is deemed to have finally determined the financial relationships between the parties to the order and avoid further proceedings between them. 1. There has been a miscarriage of justice by reason of fraud, duress, suppression of evidence (including failing to disclose relevant information), the giving of false evidence or any other circumstance. 3. A person has defaulted in carrying out an obligation imposed on the person by the order and, in the circumstances that have arisen as a result of that default, it is just and equitable to vary the order or to set the order aside and make another order in substitution for the order. 4. In the circumstances that have arisen since the making of the order, being of an exceptional nature relating to the care, welfare and development of a child of the marriage. 5. A proceeds of crime order has been made covering property of the parties to the marriage. A court may also vary or set aside a final order in circumstances where all parties to the proceedings in which the order was made, consent to the order being set aside or varied. It is therefore important that full disclosure is made of your respective financial positions prior to the making of a final order. It is recommended that you seek legal advice from an experienced family lawyer if you are considering making an application to vary or set aside final orders.